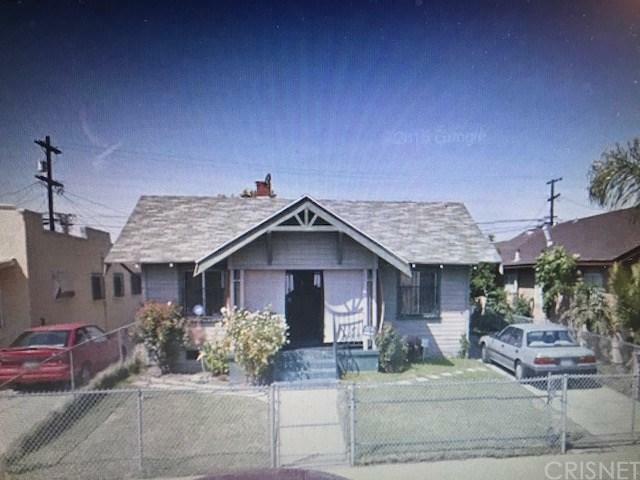 Court Confirmation is set for 05/04/18 at 111 N Hill Street, Los Angeles, CA 90012 (Dept 99) @ 8:30am and the overbid starts at $368,000.00. Make cashier's check payable to: "Southwest Escrow". Any potential over-bidder must appear in court with 10% EMD (cashier check) for the bid amount along with Proof of Funds for the remainder of the purchase price. Probate sale, court confirmation required. Buyer and Buyer's Agent to verify the accuracy of all property information. Property is being sold "As Is".